Estimated Class 1, caution over farmland and ground cover. 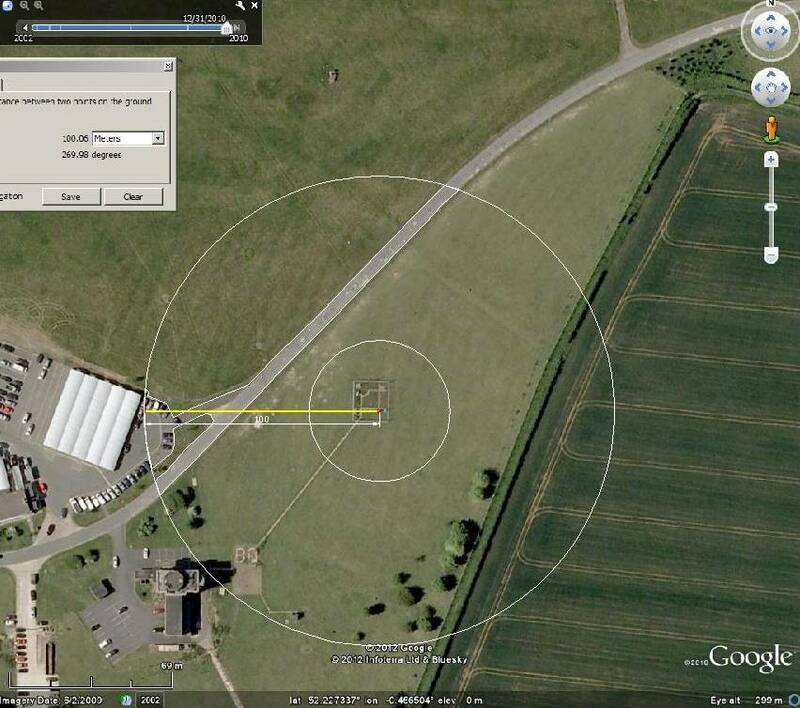 UHI, former airbase with taxiways and runways, distance 10km Bedford, 80 to 100 km centres of Birmingham and London. Still has an old style control tower and station ident, yet is a motor industry storage site and industrial park.